You have 2997 characters. Don’t forget to add important and relevant keywords in your description to improve your iTunes app page and optimize your SEO. Nuflit connects Tourist with Local for show around. 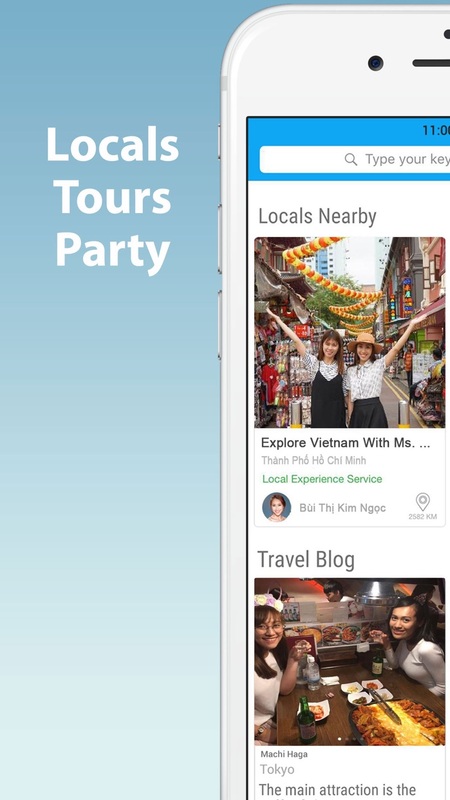 Nuflit is a platform that lets you hire trusted local and tour guide securely. 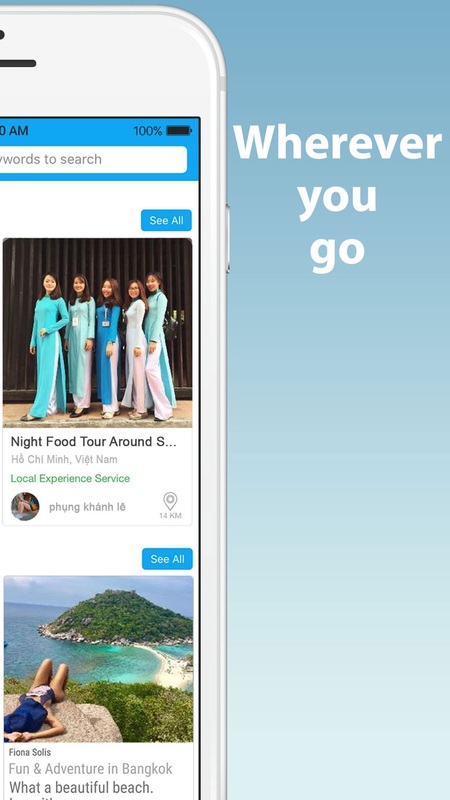 You can use Nuflit to get people to show you around locally, or you can use Nuflit to help earn extra money while showing people who travel to your area. If you are fun, outgoing person, Nuflit lets you get a tour guide job without revealing personal contact information until you are hired. It's safe too with the Tourist identities verified, weeding out shady characters. Payment for your hard work is also guaranteed as Tourist pay Nuflit in advance and we release the payment within 7 days of the end of the job. • If you don’t know which local or tour guide to look for, Nuflit will find the Local or tour guide with to take you around instantly. You can now get them at a click of a button, anywhere, any time, and the potential Local or tour guide will apply for your job instantly via chat. • Nuflit takes your "Request" and sends it as an opportunity to these Local or tour guide who meet your criteria and could possibly work on your request, and only Local or tour guide who are interested to take you around will reply you, saving time from searching and filtering. • No longer search through pages of Local or tour guide lists; you will get the best Local or tour guide offering or the best quotes immediately from trusted Local or tour guide with our private chat system. 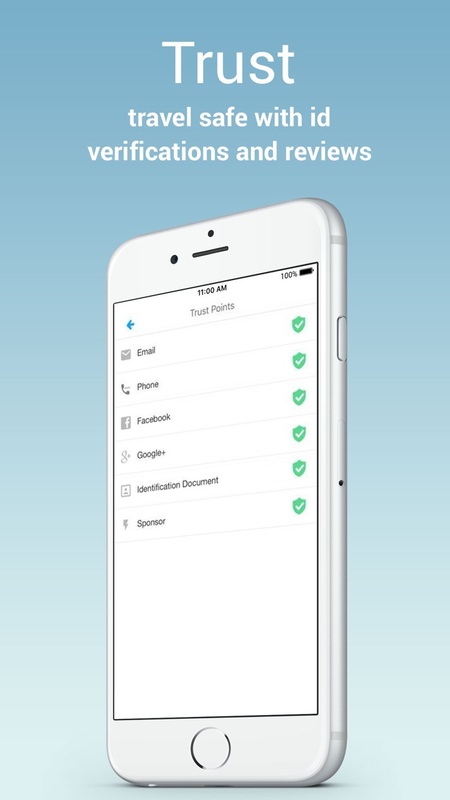 Each application includes an estimated price, previous customer review and ratings, and profile. • You also can view ratings and reviews left by peers and get only the best, with talents and models verified with Facebook, Google+, Twitter, and Identification (passport, IC, social). When you're ready, hire the right Local or tour guide at a price that's right for you. • We call you the Fliter of tourist. Get genuine jobs and leads anywhere you are. 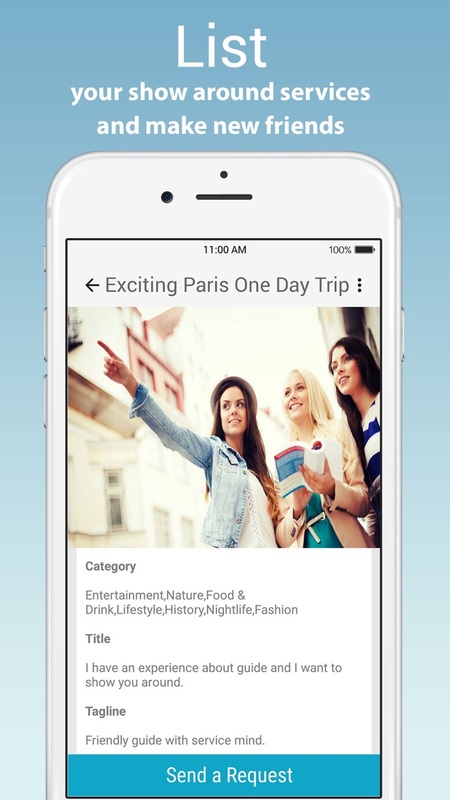 • With Nuflit Directory, tourist can find you easily by looking for the related job description you have done. Improve your web presence with Search Engine Optimizations, enabling you to be discoverable from searches made in search engines.